In advance of Gov. 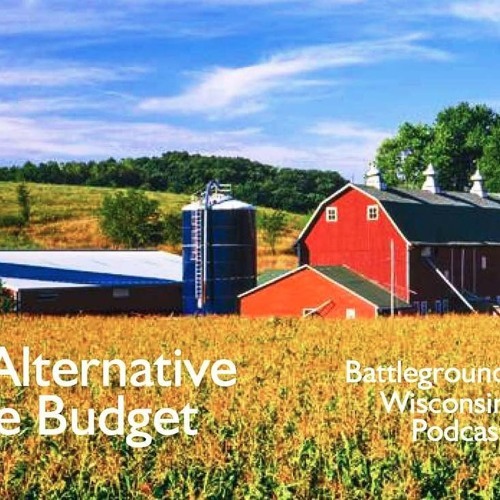 Walker’s state budget, Citizen Action of Wisconsin is one of the leaders of a 20 organization coalition which released an alternative state budget earlier this week. The budget eliminates huge corporate tax loopholes to fund exciting new investments in jobs, education, and health that will help create thriving communities. We also bat around the surreal Trump cabinet confirmation hearings this week that were headlined by embarrassing performance by Education Secretary nominee Betsy DeVos, whose only qualification appears to be millions in campaign contributions made by her family. Jorna has a Paul Ryan Watch update and we discuss growing opposition to the Trump attack on health care, including the successful Citizen Action Organizing Co-op rallies in Milwaukee, Eau Claire, Appleton, Waukesha, and Wausau.